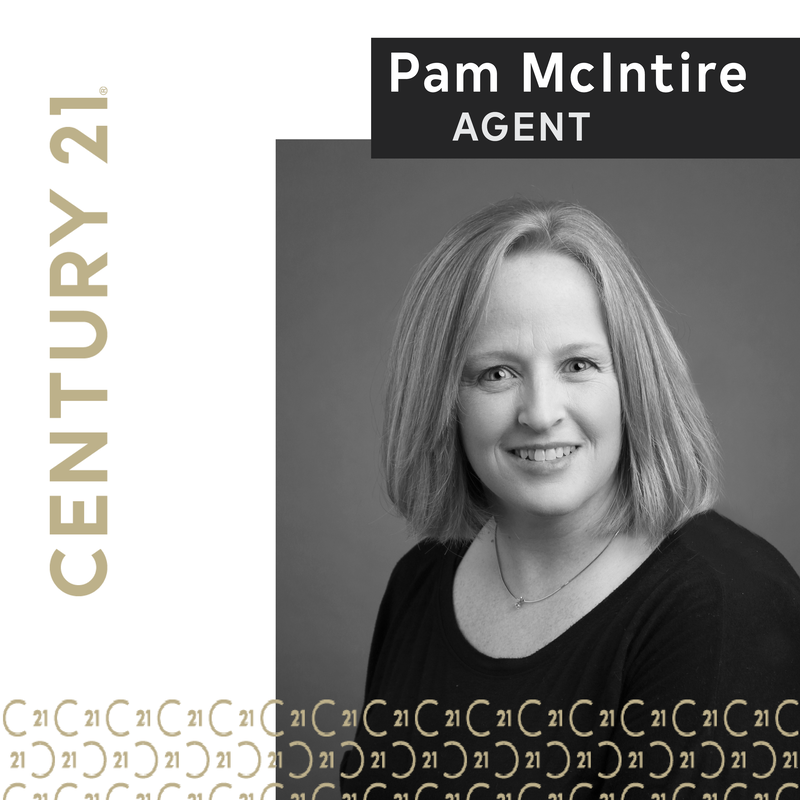 "Pam was extremely professional and she handled our home sale wonderfully. She answered all of my questions whenever they arose. I’d definitely hire Pam again!"